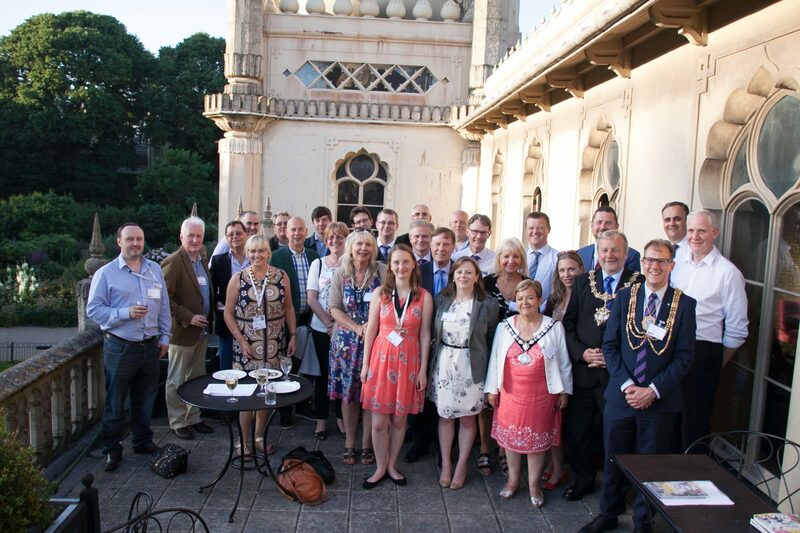 Click on the arrows on the image to scroll through the event photos. 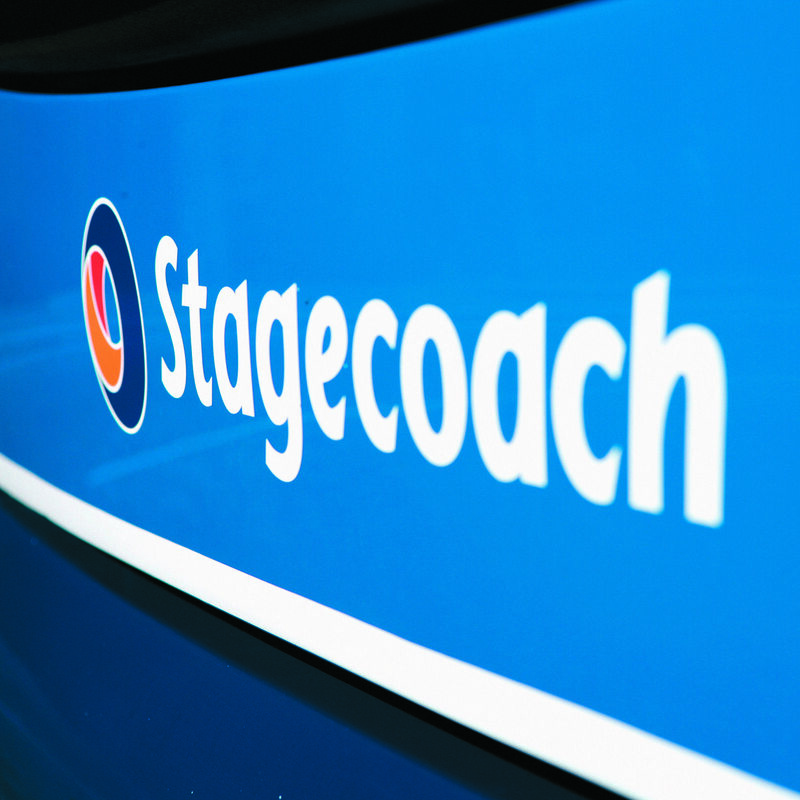 You may know that we have designed bus livery for Stagecoach South and Stagecoach North East in the past. 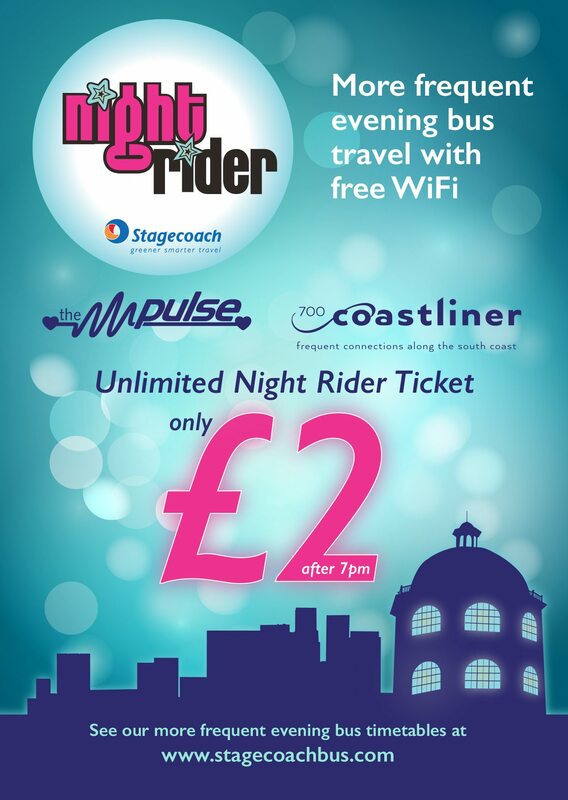 Stagecoach South asked The Brand Surgery® to relaunch its Night Rider ticket and asked us to organise the launch and design some new bus livery for the Pulse buses to promote the new service. 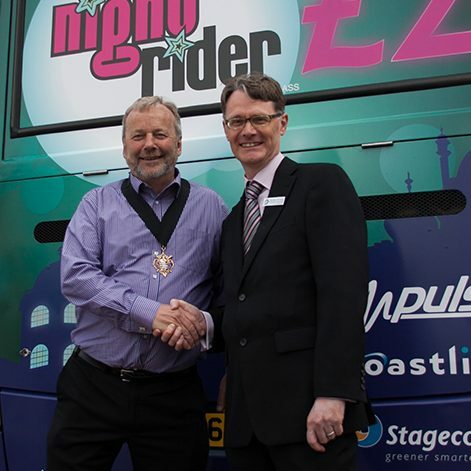 We have excellent experience of event management and marketing and bus route branding so we had no hesitation in helping. 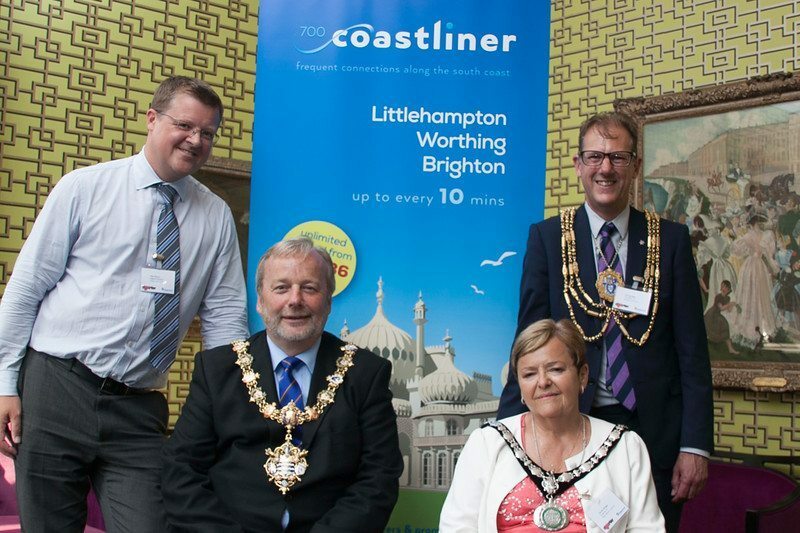 We invited interested stakeholders and partners including Worthing Borough Councillors and Officers. 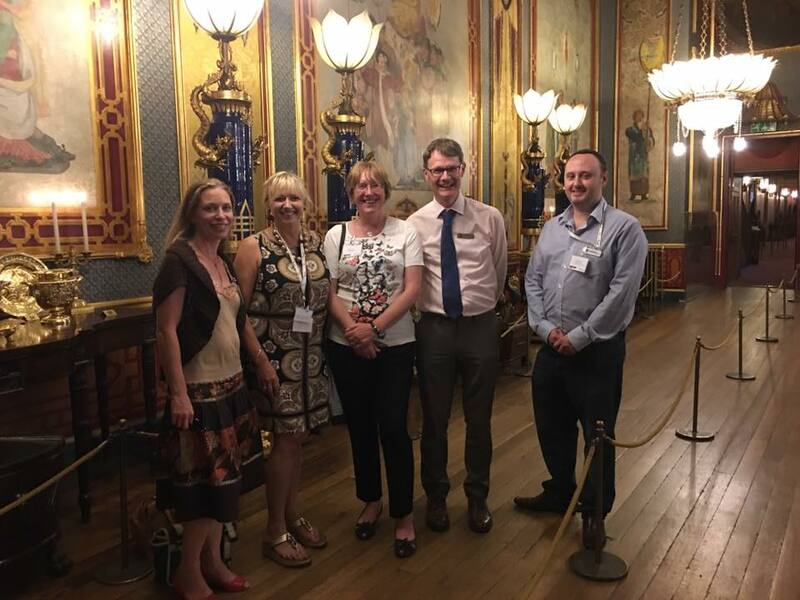 We wrote the press releases, arranged promotional merchandise, designed the logo for the bus branding, designed the bus livery, leaflets and advertising. The event was an amazing success. 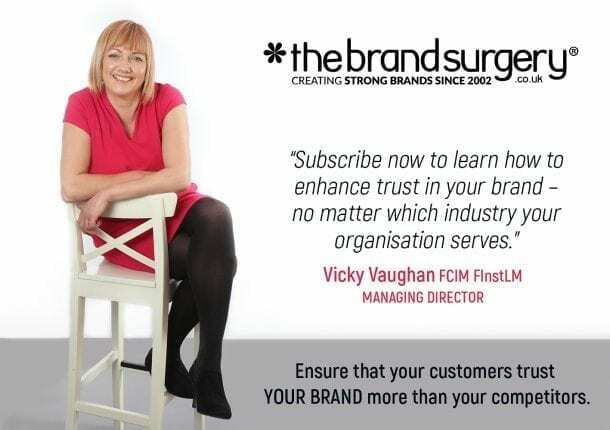 If you would like The Brand Surgery to organise a service or product launch for you, then call Vicky Vaughan on 01903 824229 or email vicky@thebrandsurgery.co.uk. Vicky has involved the team and our key clients throughout the entire rebranding process – from setting up focus groups to test our new company name, to facilitating and coaching our team to co-create our brand values. 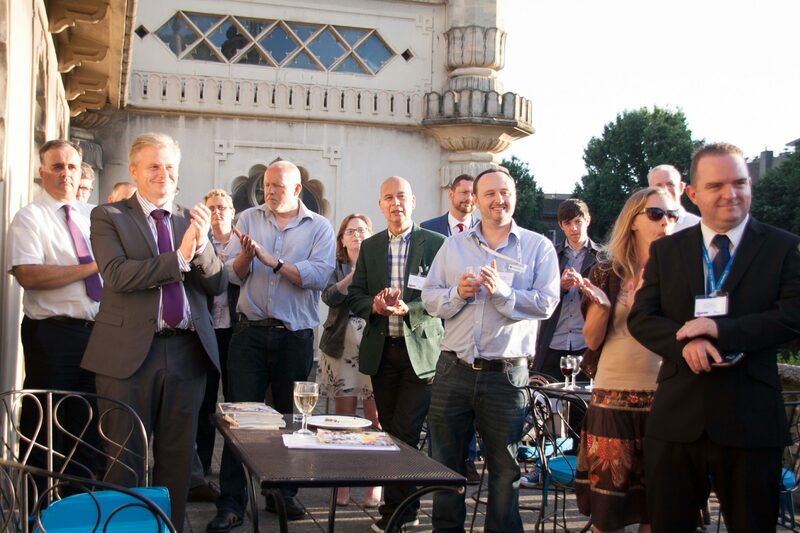 She designed our logo, website, company presentations and our brochure; not forgetting the organisation, PR and corporate hospitality of our successful launch event. Vicky has kept us in the loop and been conscientious throughout the process. It is fantastic to find a marketing consultant who is both highly creative and strategic and we now consider Vicky as part of our team. She has made the re-brand an enjoyable project and I am confident to recommend her marketing strategy, rebranding and executive coaching services to other businesses.